Star Trek Into Darkness is a 2012 sci-fi film, and the twelfth cinematic installment of the Star Trek series. It’s a sequel to 2009’s Star Trek reboot and it’s once again directed by J.J. Abrams (so get ready for lens flares!). Chris Pine, Zachary Quinto, Zoe Saldana, Simon Pegg, Karl Urban, and John Cho all reprise their roles, and Benedict Cumberbatch, Alice Eve, and Peter Weller join the cast. The film made $467,381,584 at the international box office, which is good enough to make it the highest grossing Star Trek film. Avatar made $2,787,965,087. Basic math tells us that Avatar is 5.965% better than Star Trek Into Darkness. The basic plot of Star Trek Into Darkness involves Captain Kirk and Commander Spock matching wits with Kahn, a genetically engineered superhuman. If that sounds familiar, it’s because it’s the basic plot of Star Trek II: The Wrath of Kahn. It’s more of a rehash/remix than a virtual retelling, but it pays homage to the Star Trek movies/episodes that came before it. There’s even a reference to tribbles. 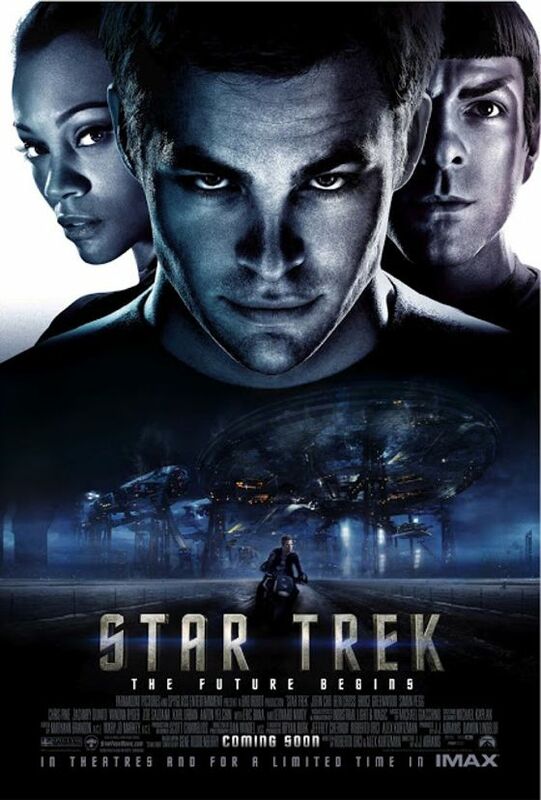 I enjoyed this movie until someone pointed out that it’s not advancing the plot from 2009’s Star Trek. The entire crew was fully assembled and ready to go on adventures by the end of that movie. J.J. Abrams didn’t know how to proceed, so he chose to dismantle the crew at the beginning of the sequel so that they could reassemble by the end of the flick. It’s almost the same movie, only with new characters and a different villain with a different motive. It’s still entertaining; it’s just not moving the franchise forward. Oh well, I’m more of a Star Wars fan than a Trekkie anyway. Bring on Episode VII!